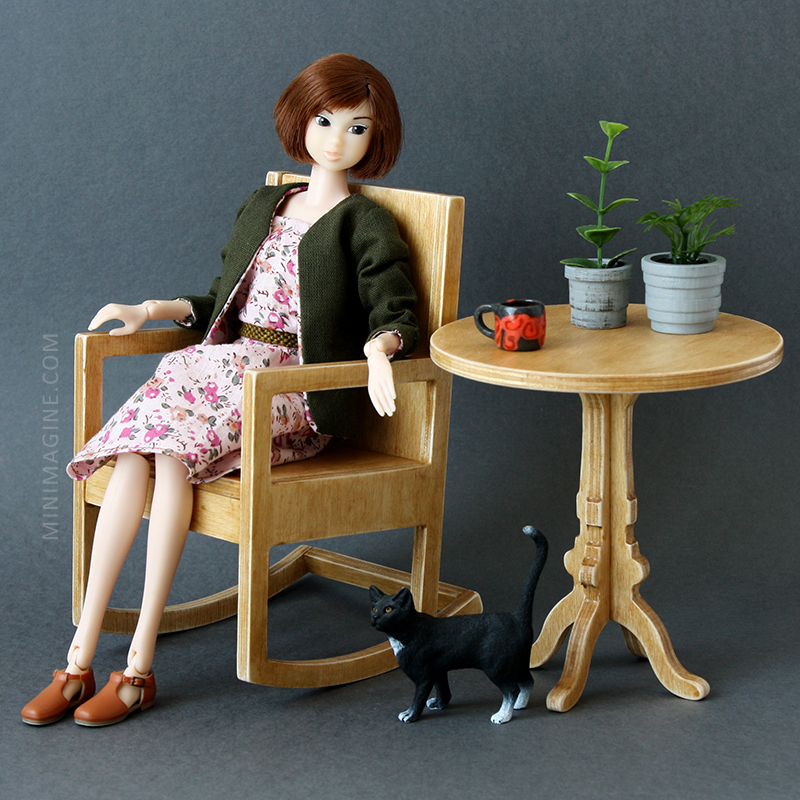 Emma is Momoko "Skip to the Sunlight Through the Trees" released in 2010. 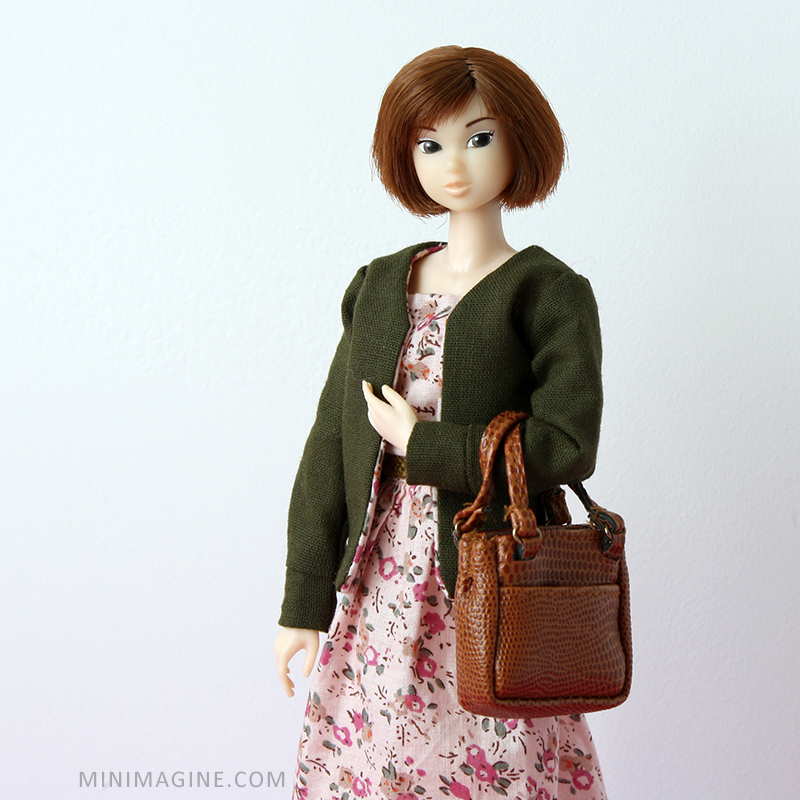 This is the longest name amongst my Momoko dolls. She is in my collection since 2011. 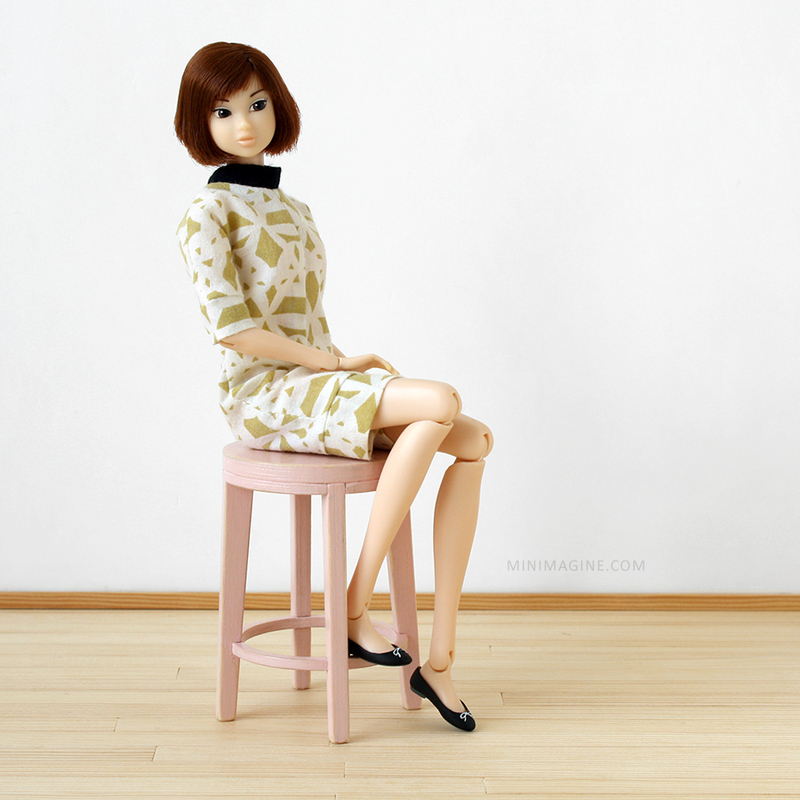 I bought her NRFB because of her original shoes (I don't have her clothes anymore). I'm not a huge fan of such bangs but her short hair is nice. She looks natural and I like her for it. She could only have a little darker lips in my opinion. 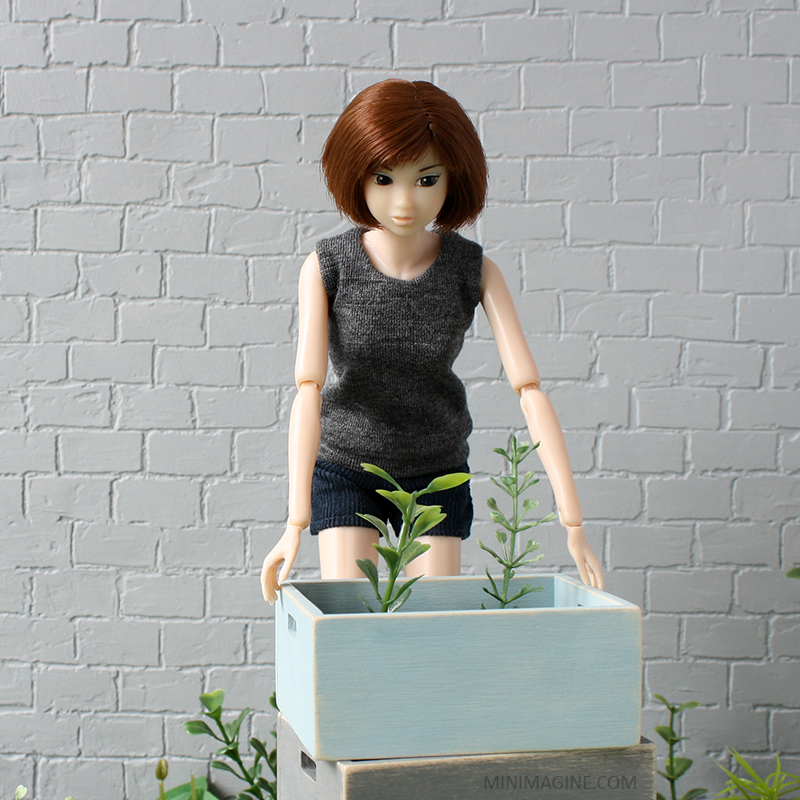 You can also see Emma establishing the garden here. 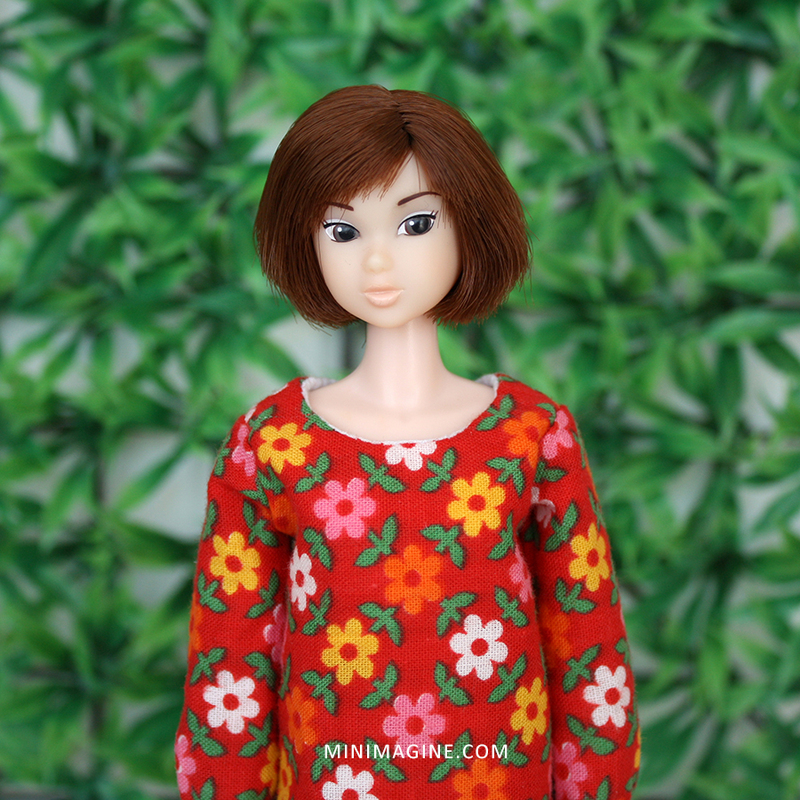 More portraits of dolls from my collection wait for you here. Oh, I just love her short hair and the bangs. I like the softer look of her makeup too. 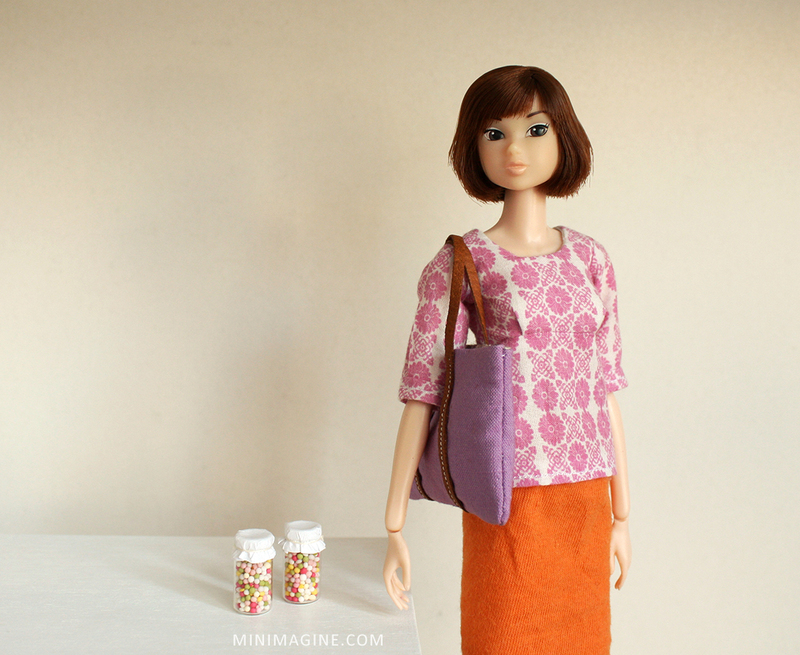 You really have a lot of beautiful clothes for your dolls! Thank you so much. I have to sew more. She's pretty. I love the bob style on her and she does look so very natural. Thank you. Her natural look makes her very versatile.